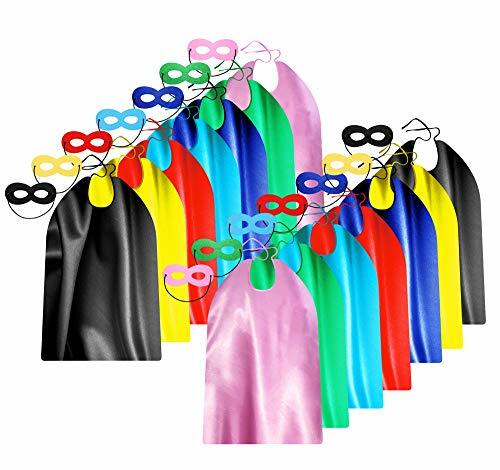 Everfan creates custom costume accessories that engage people in uplifting play in order to inspire wonder and happiness. 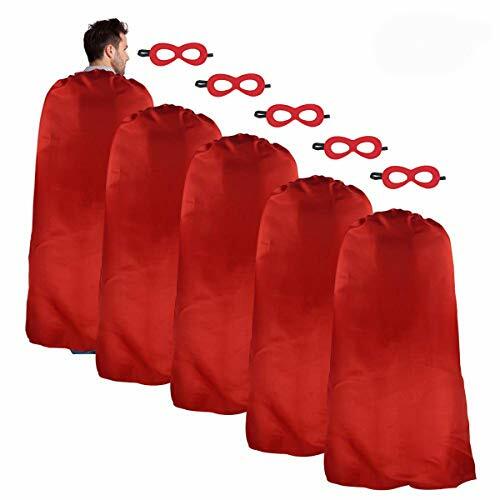 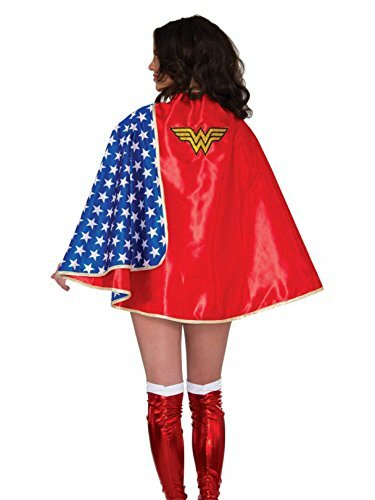 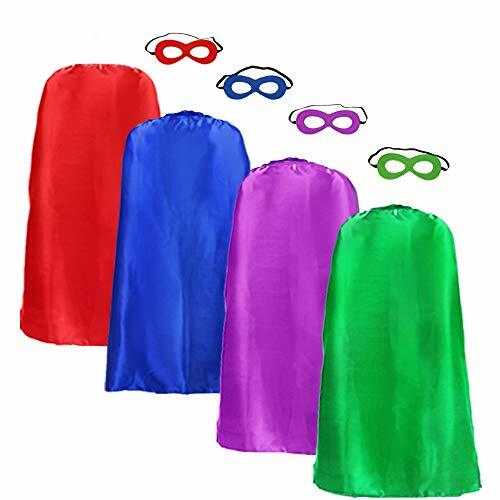 Our Personalized Superhero Capes are designed with function, durability, and a dash of fantasy all mixed together and ready for your imagination. 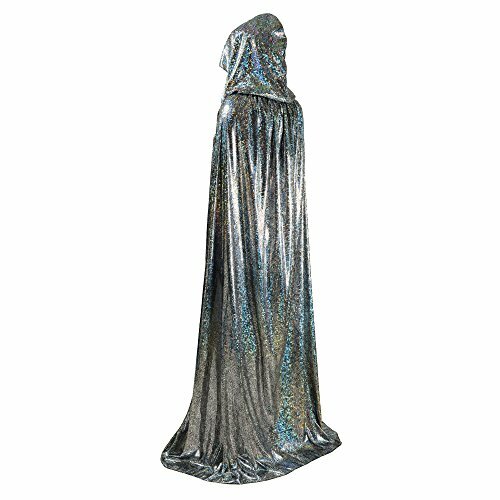 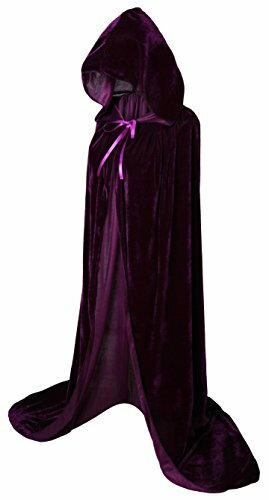 Made from 100% polyester satin, they measure 38" long and 48" wide. 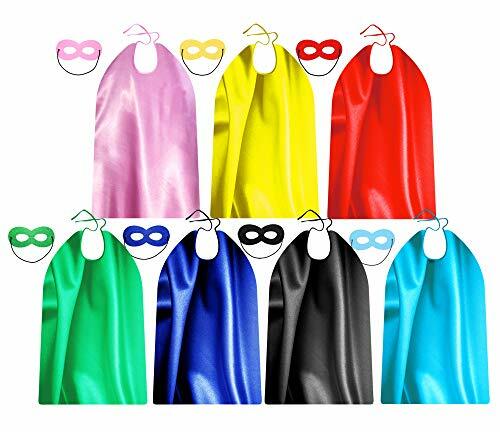 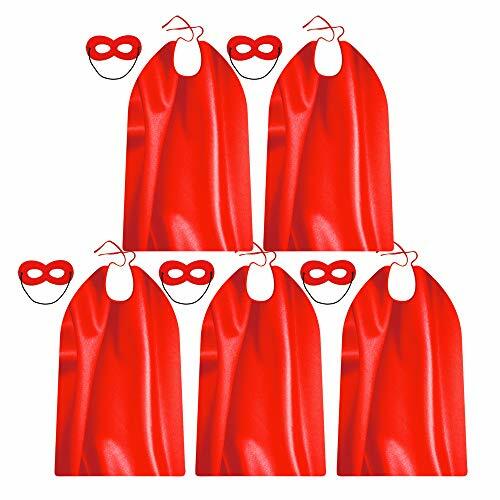 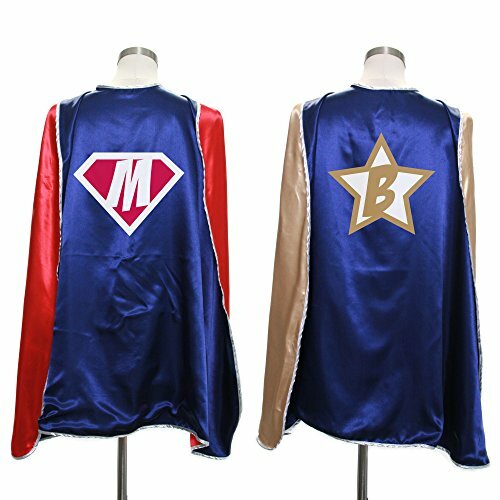 These custom personalized superhero capes are perfect for a dress up costume. 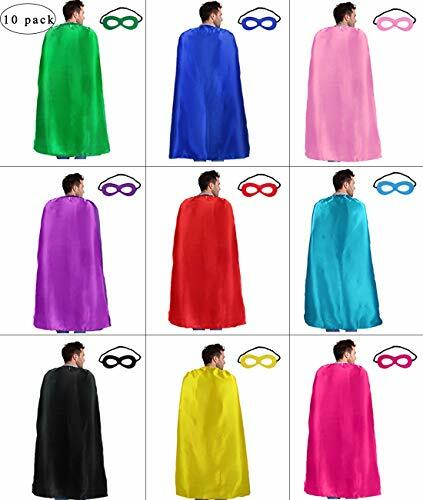 Choose from 5 different superhero emblems and add your initial for a truly unique superhero cape.